Last night was the coldest night in France this winter. It snowed on the Côte d’Azur and in Corsica. Here the temperature went down to -7, but that was accompanied by bright sunshine both yesterday and today which has made it quite bearable. Right now we’re at zero with sun. I moved what needed moving into the greenhouse and covered what couldn’t be moved. All the herbs have been saved. We watched the Jeremiah Tower documentary. It opens at Mexican ruins as he says, “I have to stay away from human beings because somehow I am not one. Everything that is real to me is what is hallucination to others. I think the images are from Mérida which is amusing as I was fixated on living there for quite a while. Wonderful houses. Mike’s mother talked us out of it. As far as living in civilisation goes she thought Spain was already on the line, so Mexico was out of the question. The best of the documentary is the human side (despite his denial of humanity) because Jeremiah reminds people like me that there are more of us out there. Particularly when he talks of realising as a child he had to take care of himself, because otherwise no one else would – or as he put it, “The worst thing that ever happened to me was that I wasn’t an orphan.” I can relate to that sentiment. Lovely greenhouse/hothouse! And I agree with you about that documentary. The puzzling thing was why he agreed to appear in it! The greenhouse is just wonderful. I can keep a number of herbs, which would otherwise not survive, going all winter. At -25°C are there balls that are not frozen? Is it ever not hot there? The car says it’s currently 4° but I’m sceptical. It is gloriously sunny though and the Pyrenees look absolutely stunning; crisp and clear and dramatic. Will be v interesting to see how weather is when we get back in the Aude as the difference between Campagne and Argeles can be quite marked. 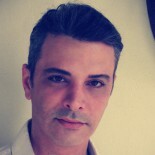 When will you be back? Apparently we’ll get good weather for the weekend. That documentary looks interesting. The ending line reminds me of when I used to dream that I was secretly adopted, and that my real family didn’t know I existed. It made perfect sense to me believing I was orphaned and living with different people. I wonder if it’s an extension of feeling isolated from everyone. I’ve always wondered about that – what came first? Was strangeness the precursor to isolation or did I become this way because I was isolated? Ahh Merida, the only charming Mexican accent. I’ve thought about spending time there myself. Certainly bracing here and I have postponed an intended road trip with my daughter until tomorrow for fear of being blizzarded. That is why snow was invented. In London and missing snowy France although snow has finally landed here too. I shouldn’t have laughed at my friends in Kent!!!. But Auge is only having flurries apparently. The vaches will be pleased. 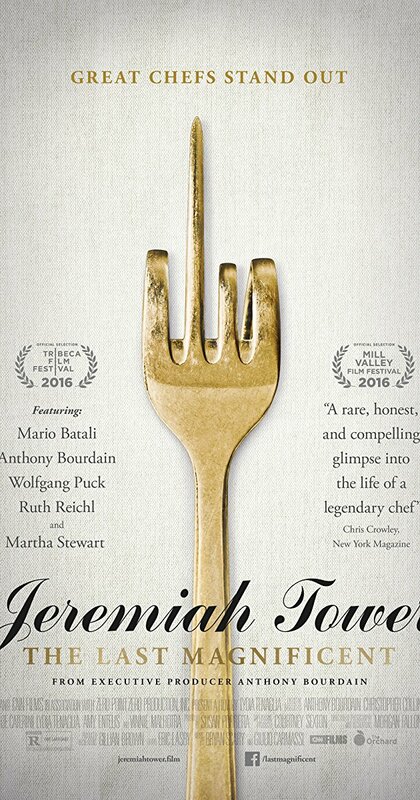 This entry was posted on February 27, 2018 by The Pink Agendist in thinking aloud and tagged documentaries, jeremiah tower, Mazamet, winter.